This presentation looks at three key areas that managers and leaders need to concentrate on if they are to keep their people excited and involved in the organization’s mission and marketplace. We look at Engagement with Purpose, Engagement with Performance, and Engagement with People. This presentation is based on years of research with top leaders across the globe. It covers six choices effective leaders make: Increasing Competence, High Expectations, Ongoing Relationships, Innovation, Clarity, and Energy. This presentation offers a game plan for people who want to increase their own performance levels…and who want to encourage the people they lead to do the same. It looks at the importance of a Powerful Personal Vision, a Mission that Matters, a Recognition of Unique Staff Talents, a Balance Between Patience and Action, and a Commitment to Nurture and Grow Others. 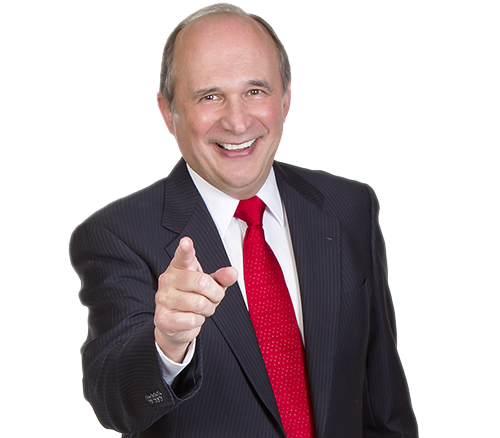 All of Lou’s presentations are fast-paced, experience-based and loaded with generous quantities of good, clean humor. His memorable stories and immensely likable style will encourage and empower those who hear him to make productive changes in the way they handle their daily tasks.